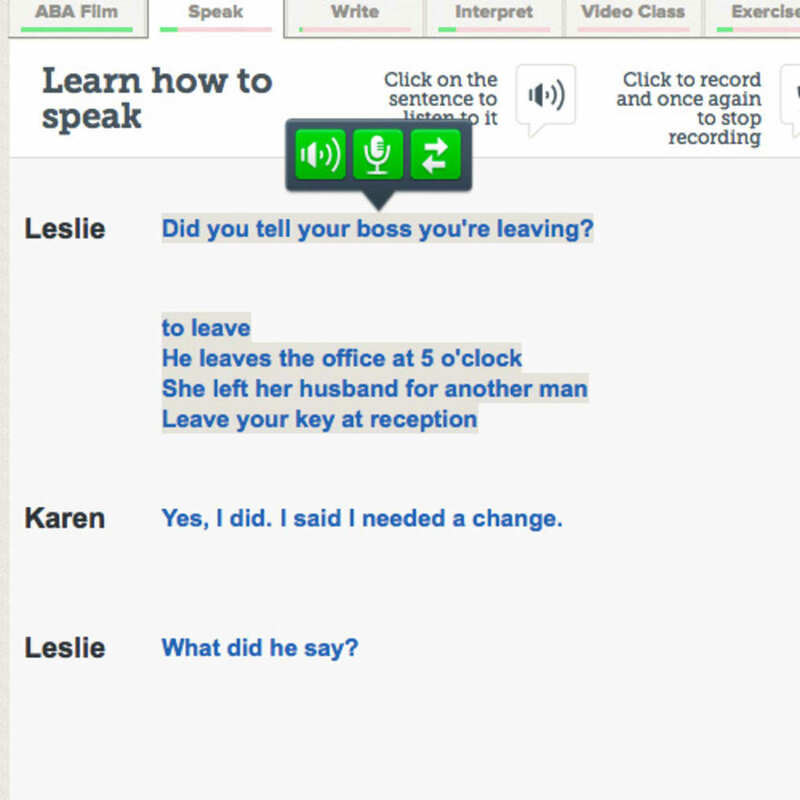 ABA English Course is a special app that has been created for anyone who wants to learn English as a second language. The app comes with a wide range of different types of tools that are designed to make learning English as easy and fun as possible. 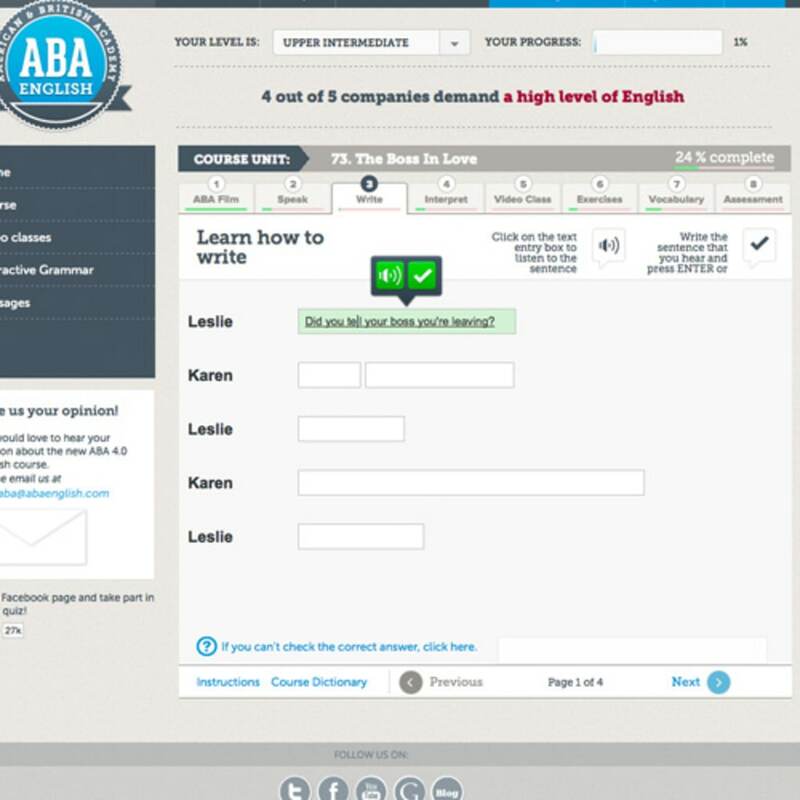 People who want to get started with ABA English Course will find that courses and lessons are arranged according to experience level. 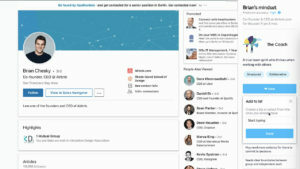 There is a wide range of different types of content that includes video lessons from professional teachers as well as word games and tests that users can work through in their own time and at their own pace whenever they feel inclined. 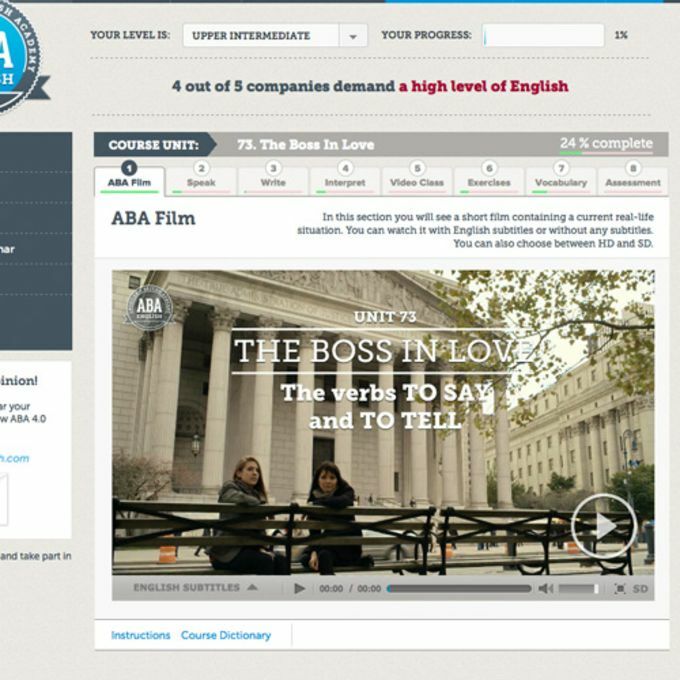 People who are looking for a way to learn English from the comfort of their own home and while they travel should make sure that they take a look at ABA English Course. 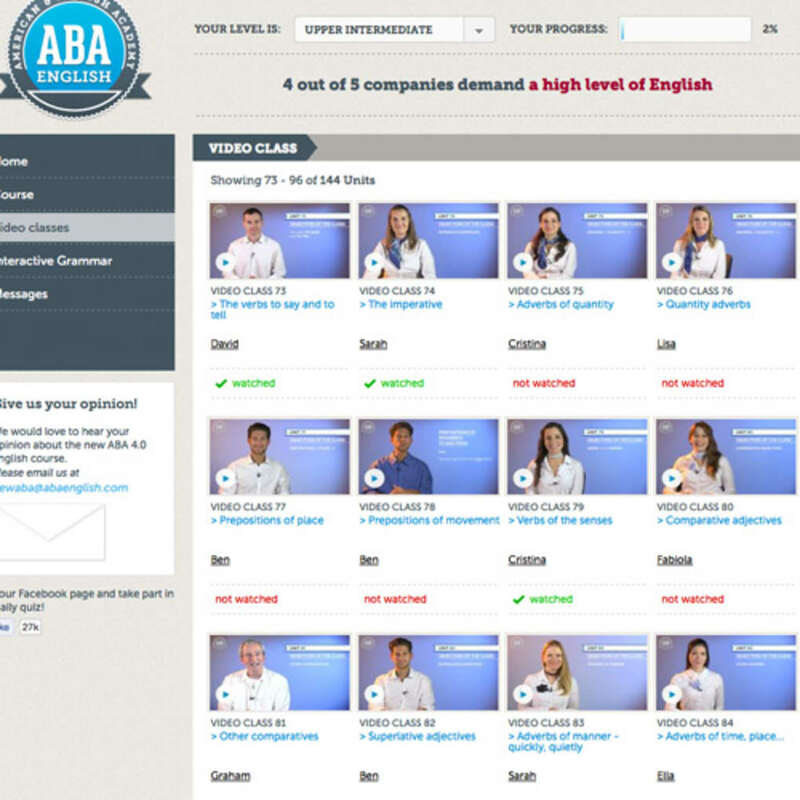 However, while it is free to sign up for the app, users of ABA English Course should note that they are only permitted to use the app free of charge for 24 hours, after which time they will need to commit to purchasing a monthly or yearly subscription in order to continue the language learning fun. ABA English is an effective & fun course for learning English online. Discover our natural method and exclusive audiovisual materials. Sign up as a Free or Premium student. 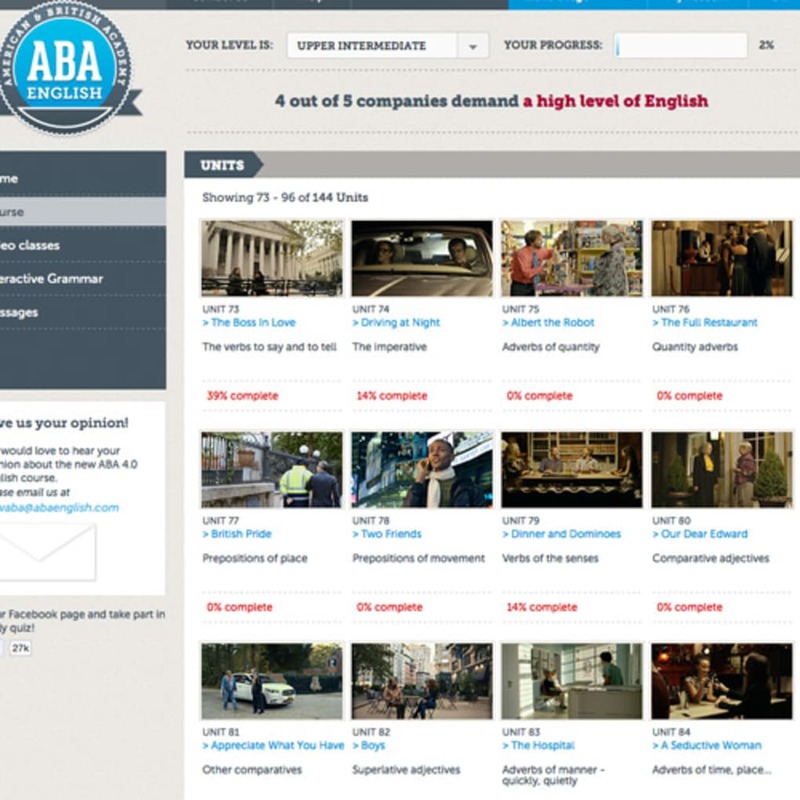 Provides access to 144 Video Classes in which English grammar is explained by ABA teachers. 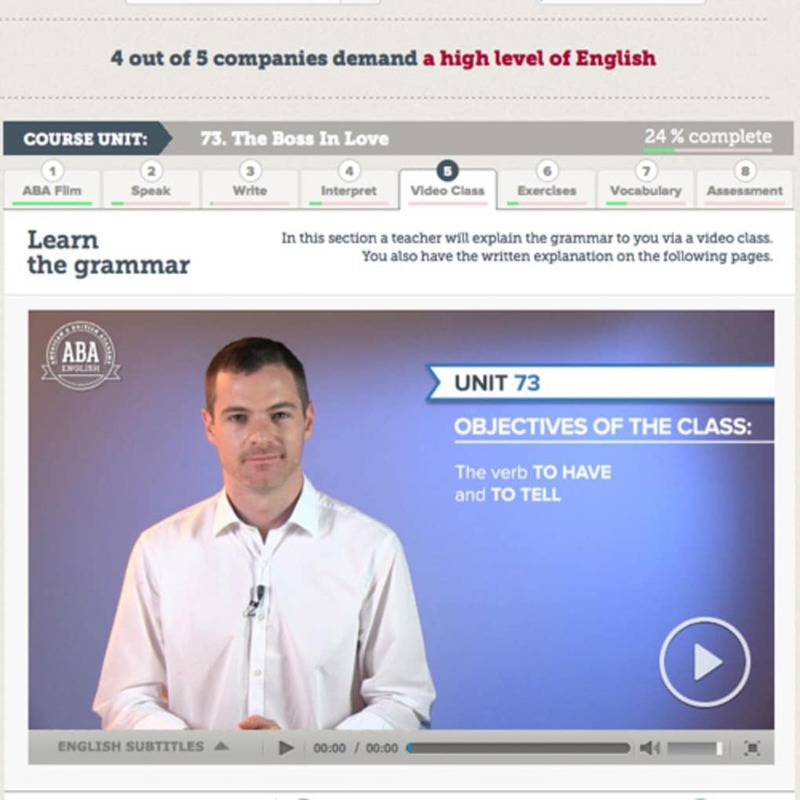 Plus free trial of 1 Unit of the complete course with all learning content. 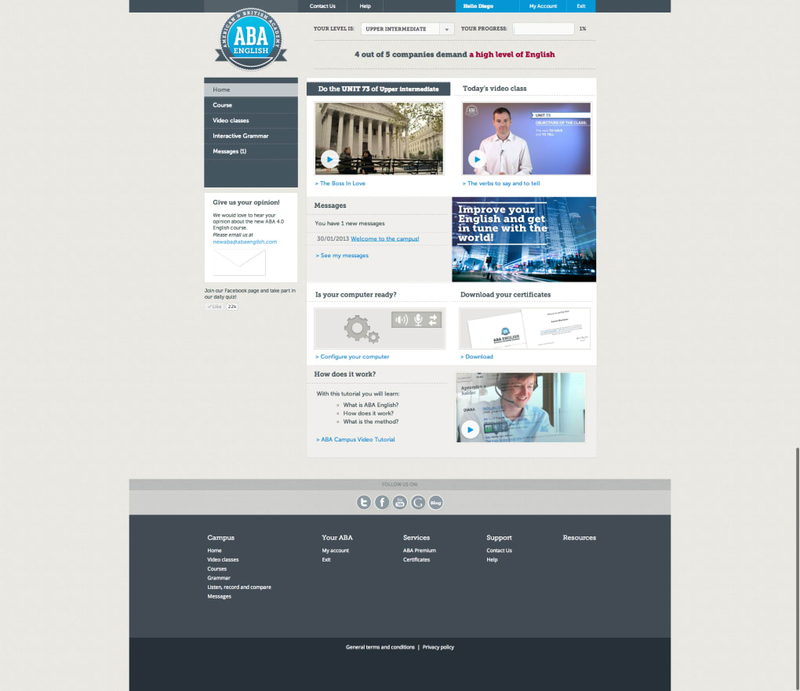 For a competitive price you subscribe to time periods (1, 6, 12 or 24 months) and have 100% access to the complete course and all its unique features such as 144 ABA Films which are the basis of each learning unit. 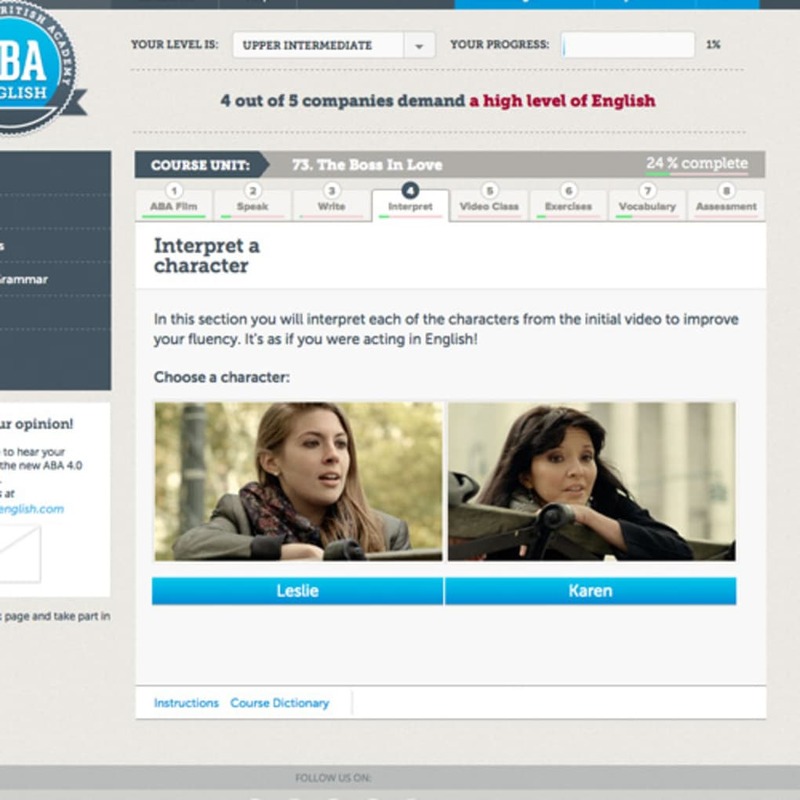 Plus a teacher is assigned to you for online guidance and you get a certificate upon completion of each level.